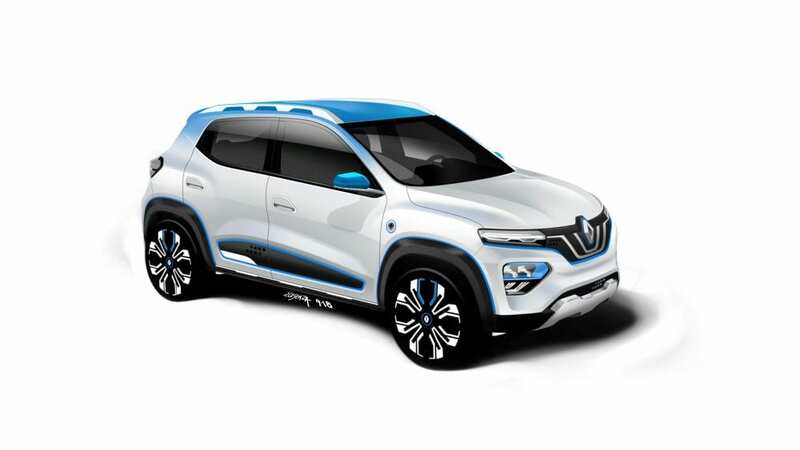 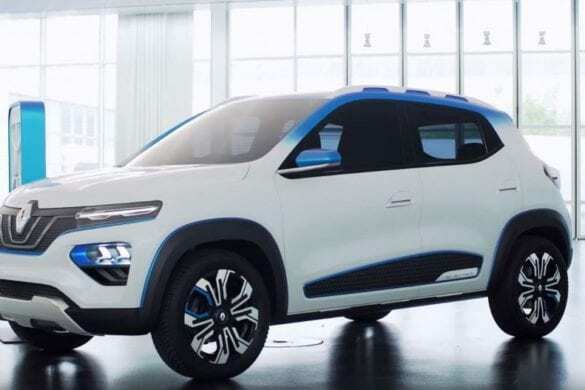 French automaker, Renault, has just unveiled the K-ZE, their brand new all-electric crossover ahead of the upcoming Paris Motor Show. 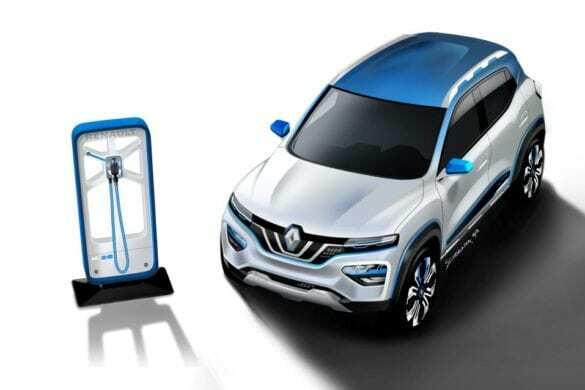 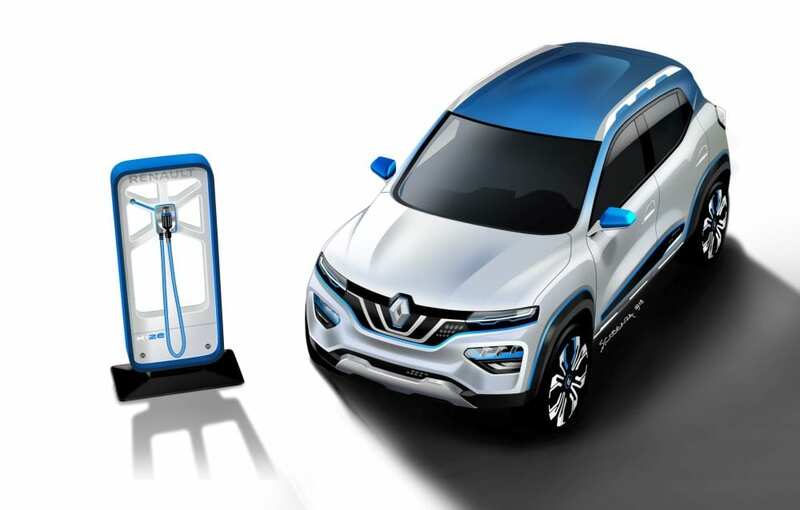 The Renault electric car is stated to be an SUV-inspired, affordable vehicle for the market. 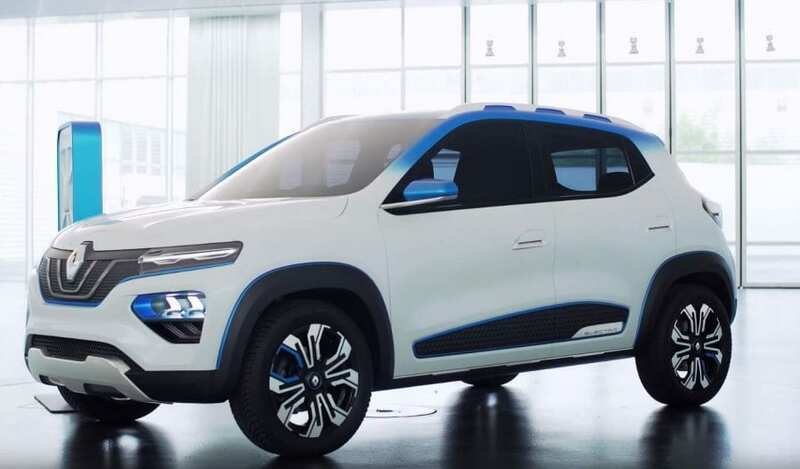 Despite Renault announcing the K-ZE as being “affordable,” no actual pricing information has been released at this time. 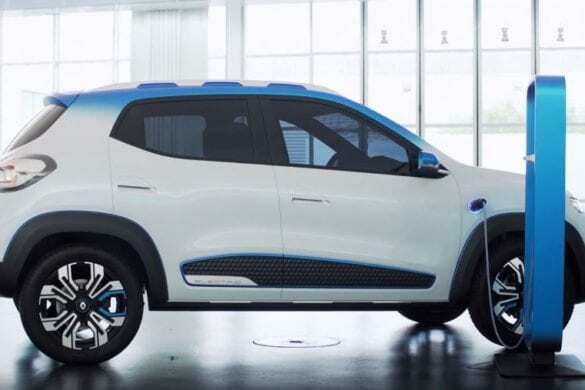 The only confirmed information we have regarding the new Renault electric car is its range, which Renault claims will be estimated at around 250 km (155 miles) using the NEDC cycle. 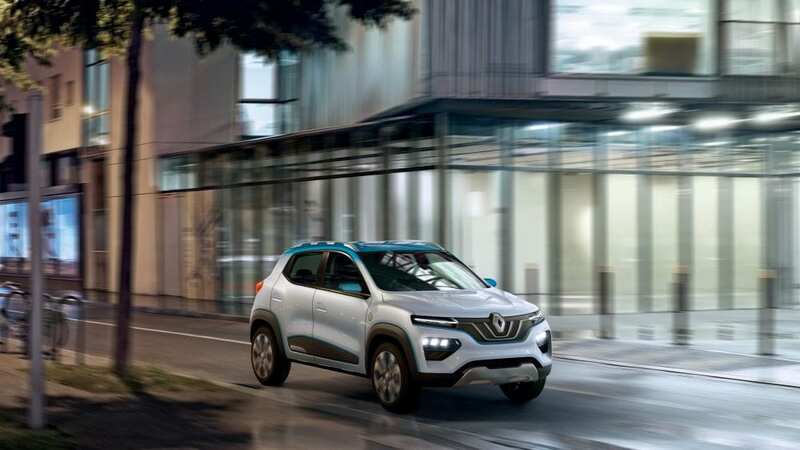 If Renault is to be believed, we suspect that the alleged affordability of the electric crossover comes at the cost of opting for low-end equipment, given its rather lackluster range. 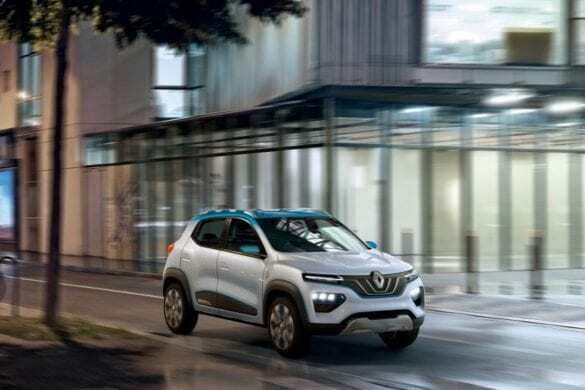 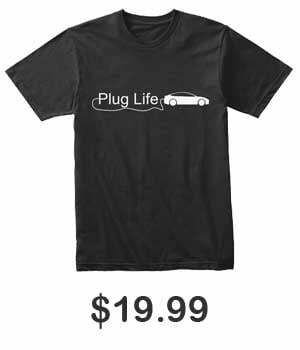 While it is an odd decision to launch a 2019-2020 electric vehicle with less than 200 miles of range, given that a person’s average commute is typically 30 miles, the new Renault electric car would act as a serviceable replacement for a majority of gas guzzling vehicles. 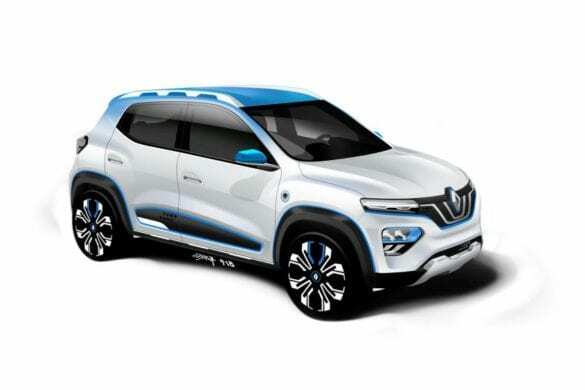 Renault plans to launch the K-ZE in China first, but no precise time frame has been confirmed. 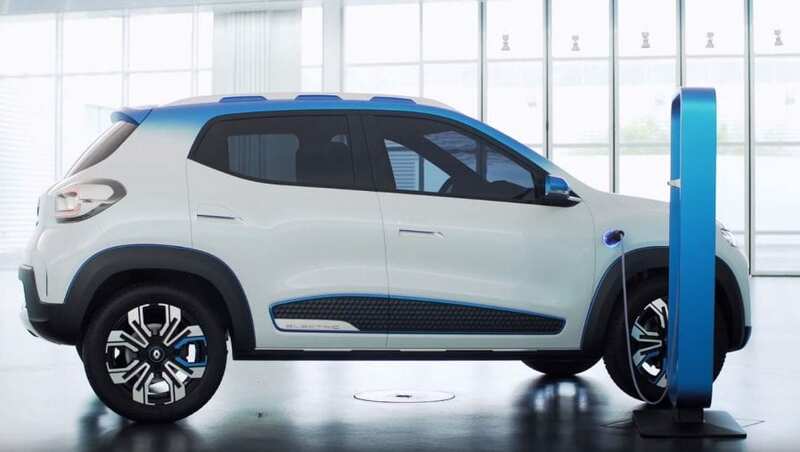 After one year, the Renault electric car will go on sale in Europe. 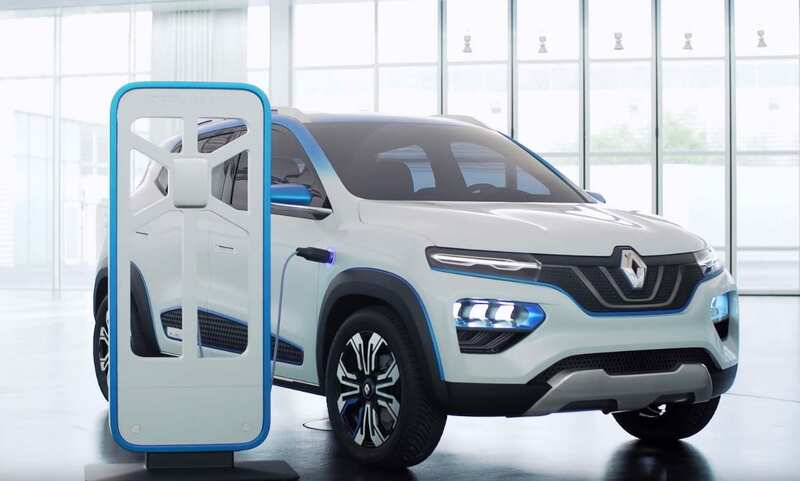 It is unlikely we will ever see the K-ZE sold in the United States, however. 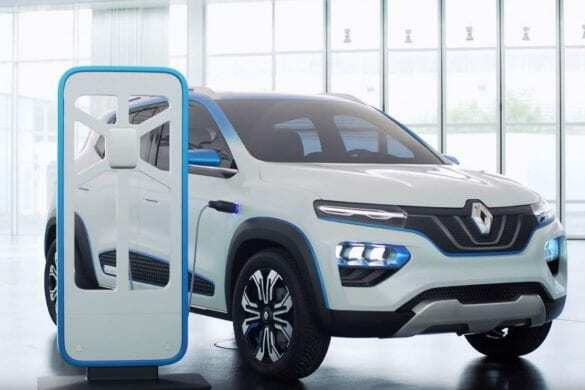 Below, you can check out a video clip released by Renault showcasing their new electric vehicle, as well as small gallery of the K-ZE.